Come join in an exciting weekend for your Webelos to find out what being a Boy Scout is all about. 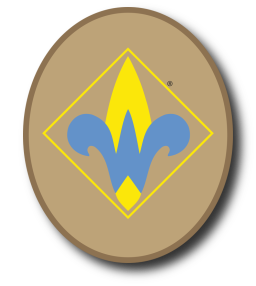 It is no secret that Scouting loses most of its youth in the transition between Cub Scouts and Boy Scouts. This is a weekend where your boys will learn about the fun things Boy Scouts get to do, including participating in the patrol unit, fire building, knots, lashings, orienteering, first aid, campfires, songs, skits, cheers and much, much more.